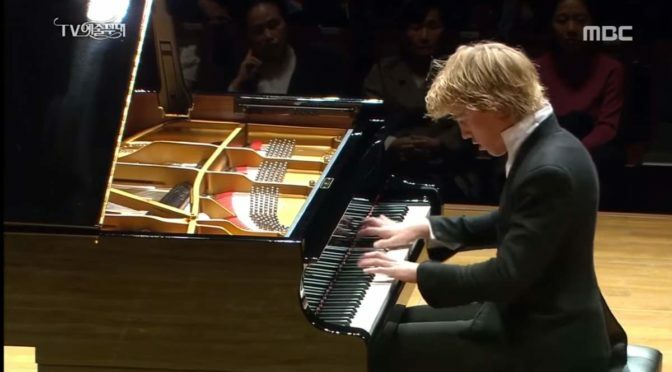 Dutch classical pianist Lucas Jussen plays Ludwig Beethoven’s Piano Sonata No. 21 in C major, Op. 53, commonly known as the “Waldstein”. Recorded at the Seoul Arts Center in Korea in 2014. 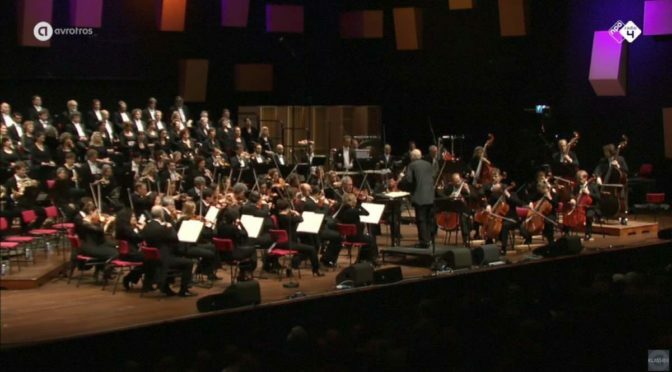 Accompanied by Toronto Symphony Orchestra, one of the best-known and most celebrated classical pianists, Glenn Gould performs Ludwig van Beethoven’s Piano Concerto No. 5 in E-flat major, Op. 73, popularly known as the “Emperor”. Conductor: Karel Ančerl. 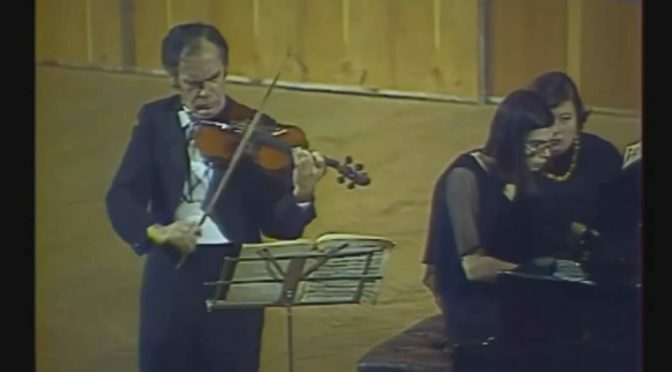 The great Ukraine-born Soviet violinist of 20th century, Leonid Kogan, and his daughter Nina Kogan perform Ludwig van Beethoven’s Violin Sonata No. 9 Opus 47, commonly known as the “Kreutzer Sonata”. 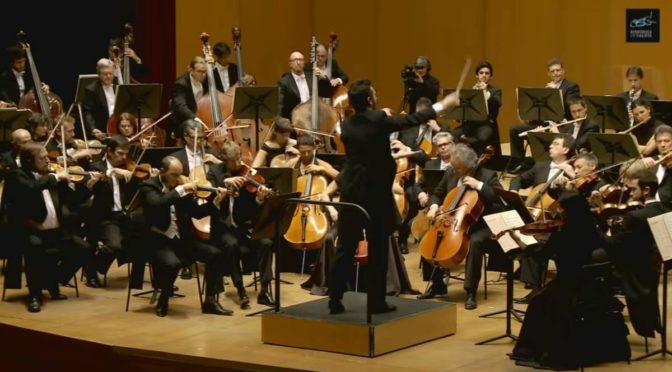 Conducted by Daniele Pollini, the Orquesta Sinfónica de Galicia (Galicia Symphony Orchestra) performs Ludwig van Beethoven’s Symphony No. 7 in A major, Op. 92. Recorded on Friday, November 14, 2014 at the A Coruña Opera Palace. Published by the Sinfónica de Galicia channel.